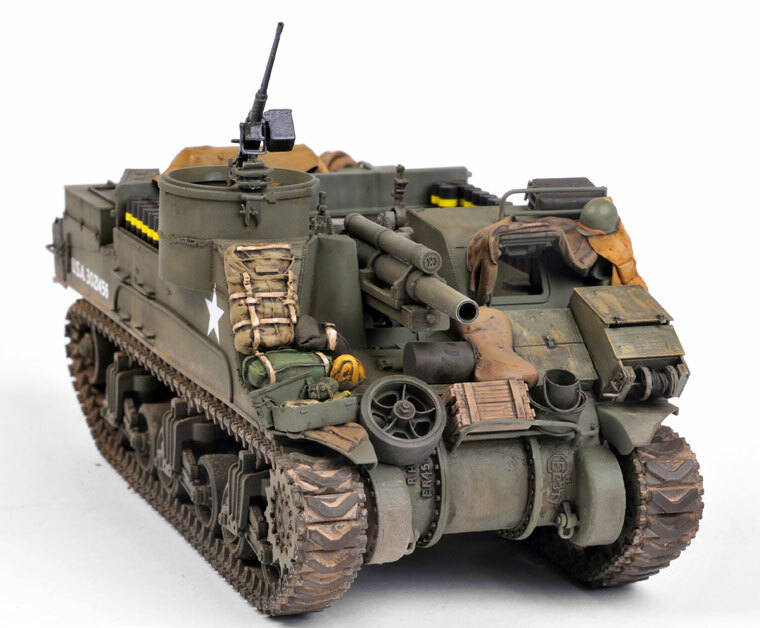 Here is Dragon's new 1:35 scale M7 Priest. 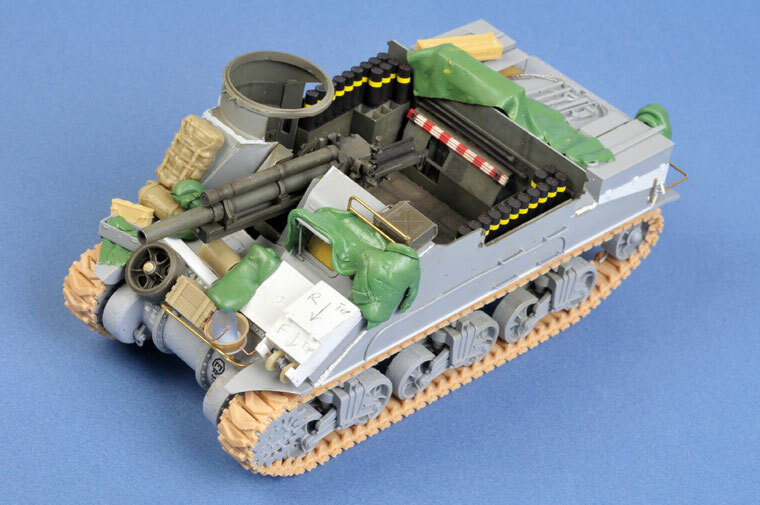 The model was detailed with scratch build tarps and stowage, plus some packs and other detail items from various resn and plastic sets. 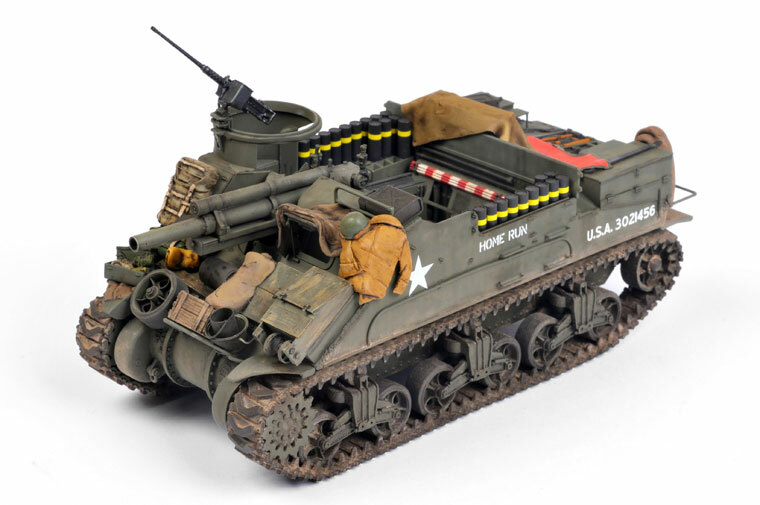 This model features in a detailed article in Issue 60 of Model Military International magazine, available on 3 March in print or as an iPod / iPad App - just search for Tamiya in your iTunes App Store.